In the digital age, press and expression freedoms across the globe are being challenged in new ways, sparking new debates on how to best protect them. 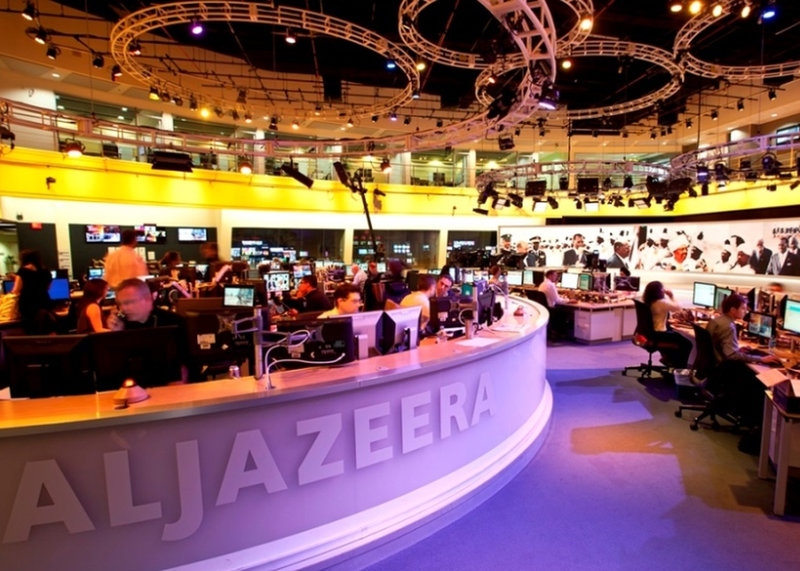 The new information landscape has been challenging to traditional media outlets like Al Jazeera although their mission of giving a voice to the voiceless is unchanged. This panel will explore solutions on how media can best approach the challenges of maintaining an informed citizenry in the new media landscape.